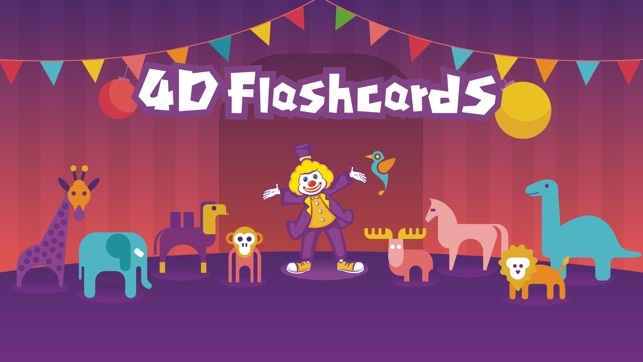 Guangzhou Enlighten Wit Education Technology Co., Ltd.
4D Flashcards is one set of AR preschool educational cards, with particular software. It consists of various series of cognitive cards: Land animal cards, Aquatic cards, Fruit& Vegetable cards, Vehicles cards and Dinosaur cards. 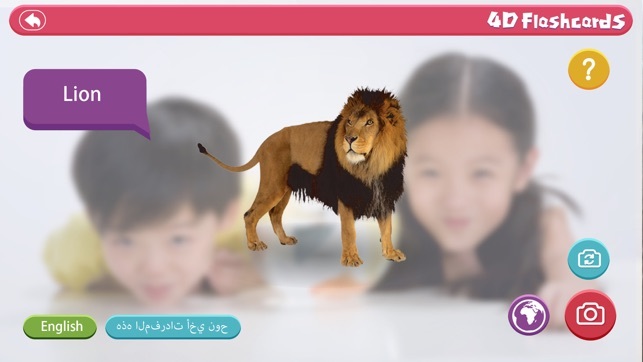 When you point your device at the printed flashcards, a 3D figure will jump out of the screen. Tap the sound button to hear the name and change the sound in different languages. 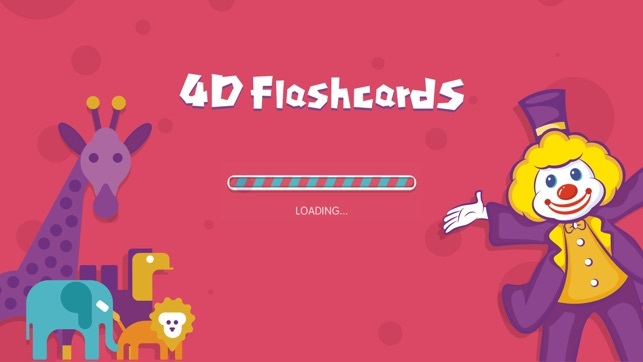 - 4D Flashcards makes learning fun with Augmented Reality. 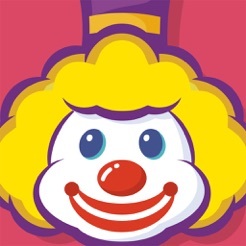 -Enlarge or Shrink the AR figure with two figures or rotate the AR figure 360° with one figure. -Tap the screenshot button to save your pictures with the AR figure. Ali and Sumaya: Let's Pray!